Hurricane Utah , not just a nice place to visit. While driving through Hurricane Utah I was struck once again at what a great place to live it would be. Quiet Streets with less traffic. 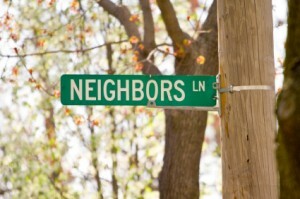 Neighborhoods where children play with the kid next door. Local grocery store and banks where your remembered and feel comfortable. Halloween Street and Blocks where everyone adorns their homes for the holidays. Small town parades on the 4th with games at the local park. Easter Egg Hunt and Car Show. Festival of Trees and other Holiday events. Septembers all time favorite , Peach Days. These are just a few of the annual events Hurricane Utah has to offer. I am sure you want to know more about what is available in the Real estate market in Hurricane Utah. Let John Ames and The Ames Team “Get It Done” for YOU !